A Paris surprise in the form of a wedding anniversary celebration… the most romantic city did not disappoint. 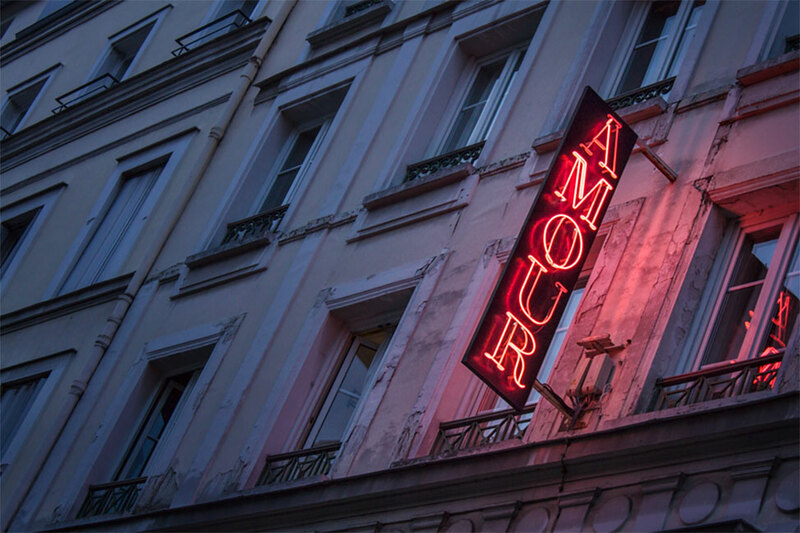 In the spirit of romance in which we arrived in Paris, we searched for a relaxing way to explore the city. Cruising along the Seine was just perfect for that. As first time visitors, we visited the main tourist spots to take all the iconic Paris photos. Check out a few of our best photos of Paris! Go underground to find the catacombs to experience creepy Paris – hundreds of kms of tunnels and bones from over 7 million perished Parisians. A photo shoot inspired by the flag of France. Touristy places have touristy parts that are touristy for a very good reason. And thus we bring you a photo-series of Paris in black and white that follow the Paris cliché. Photos of the remains of the devastating massacre of the entire town of Oradour-Sur-Glane during WWII. Known for its lovely fermented grapes, we set out to discover a multitude of things to do in Bordeaux.